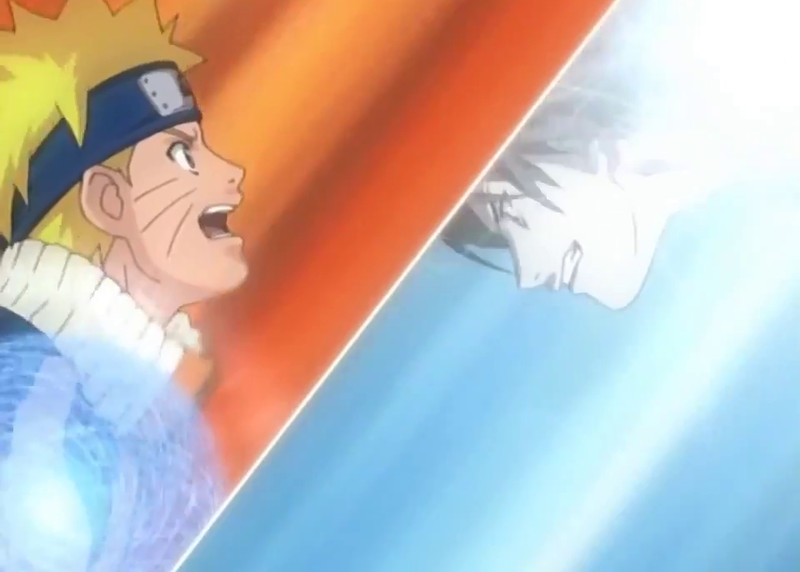 Naruto Vs Sasuke (Final Valley) [Naruto] | In What Episode? 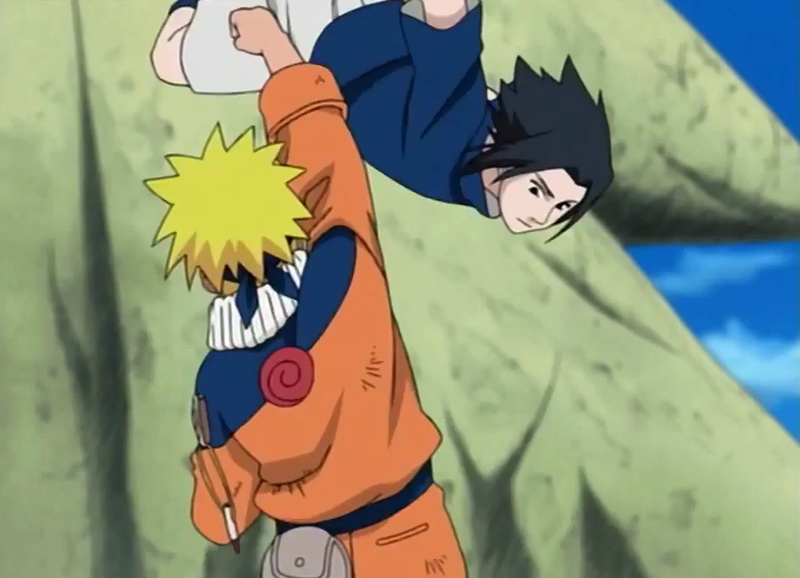 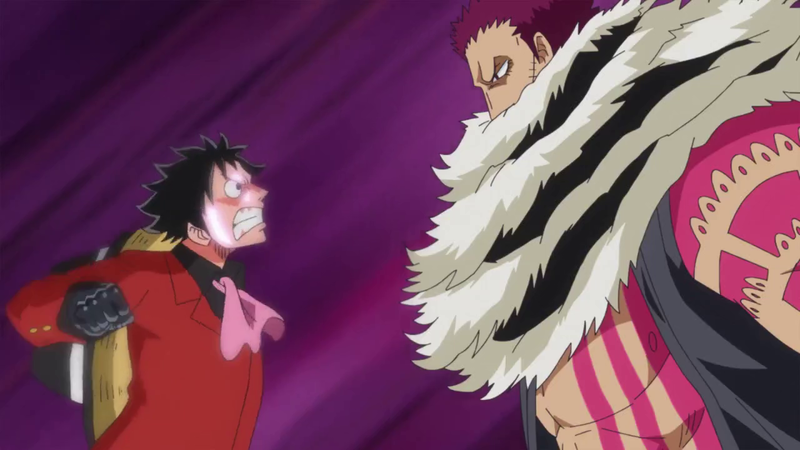 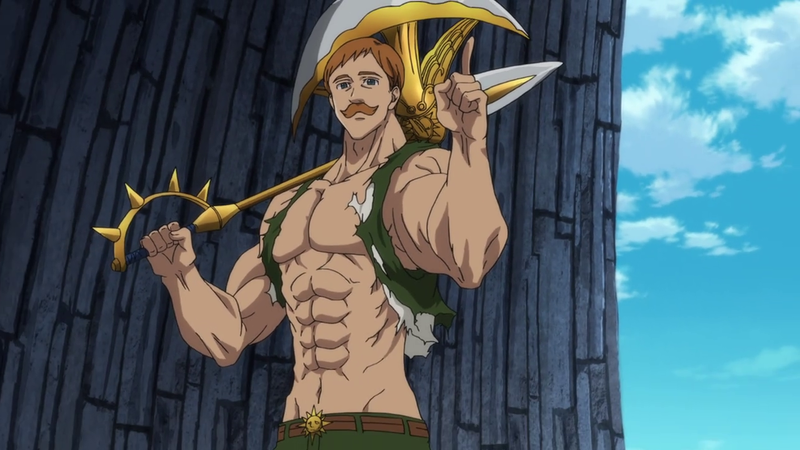 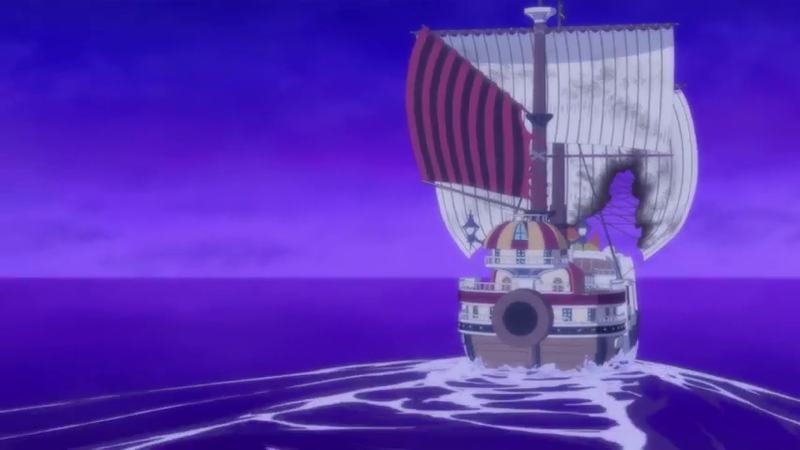 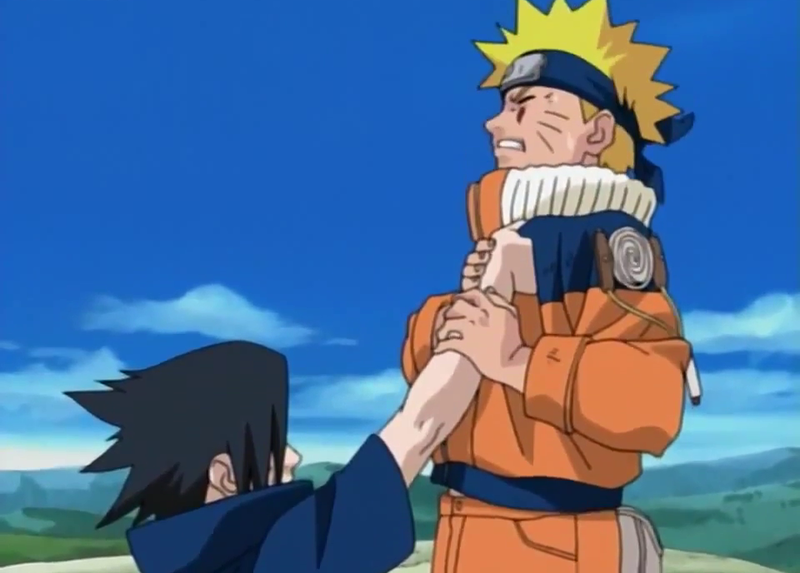 In what episode does Naruto fight Sasuke in [Naruto]? 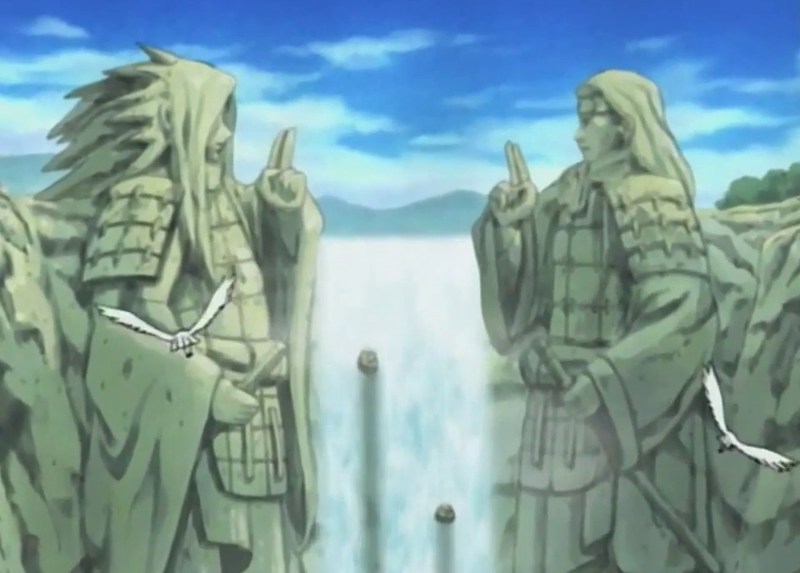 Standing atop the Statues of the Leaf Village’s past warriors, Naruto and Sasuke exchanged hard hitting and angry words with conflicting feelings. 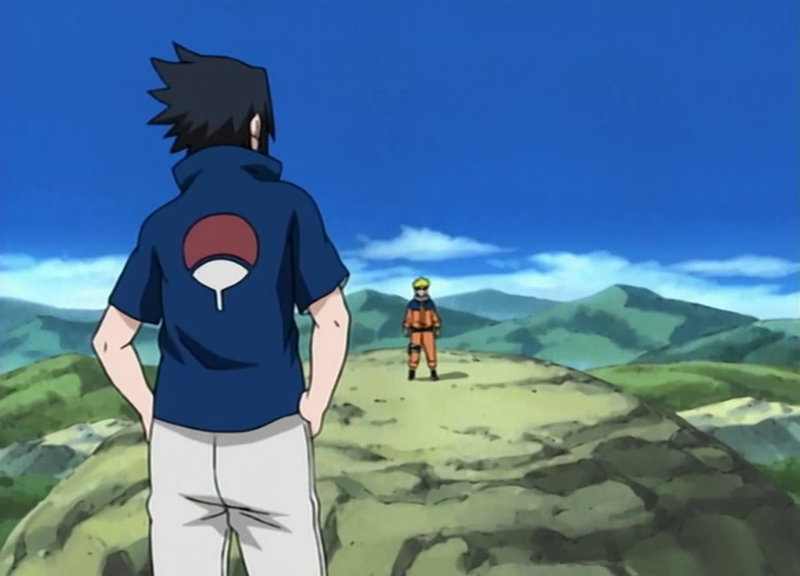 With Naruto determined to bring his friend and comrade home and Sasuke resolute on leaving, the inevitable fight between the two was started. 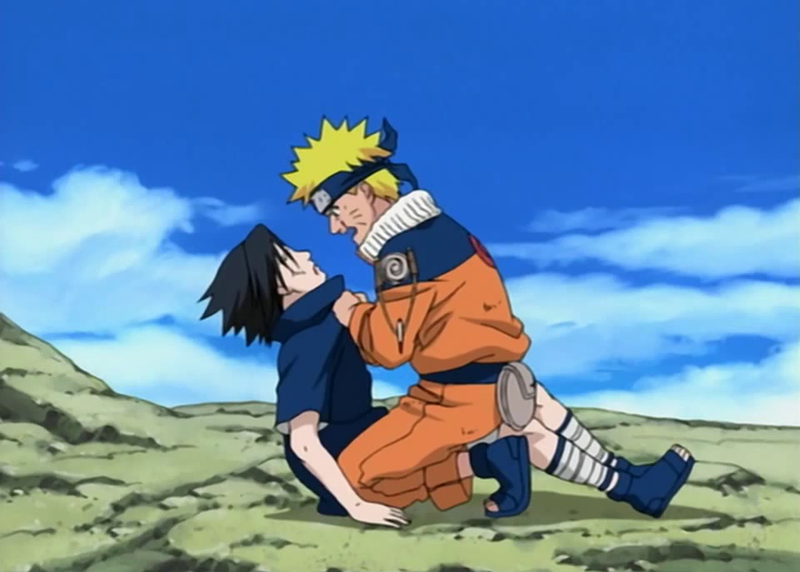 With influence the from the curse mark, Sasuke’s power increased, which led to him having a clear advantage against Naruto landing consecutive heavy blows.